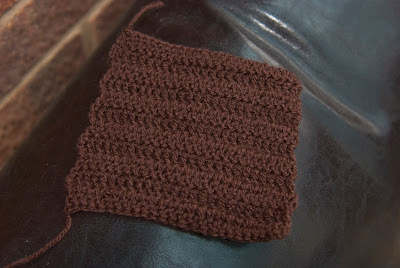 I've also made 2 more squares for Mrs Woo (but only photgraphed one of them) and made lists. The making of lists is a very important job in itself you know. I have a HUGE list of crafty things to get done between now and December (but more likely need to get done before October) So I'd best start ploughing through them! I may share my crafty list next post (but will have to keep it mildy censored because some are birthday and Christmas gifts.) I have other far more boring lists too, but who wants to talk about the housework list or the shopping list? No, me neither. Lets stick to the fun stuff. Mr Bogert had a wedding to photograph yesterday, so I've also spent a big chunk of the day looking over his shoulder being nosey and generally getting in his way. (He hasn't grumped at me too much though :D). Some lovely pics on their way to being ready for another newlywed couple. 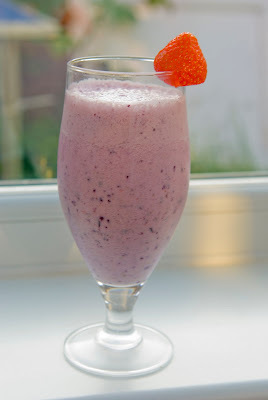 I also made this milkshake for us all which is from Tonya Staab's blog. (Very yummy. Just wish I had some new ice lolly moulds to make the lollipops). 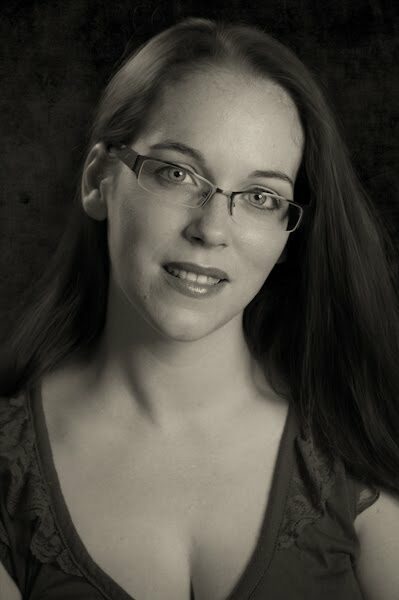 She always has lovely things going on especially to do with her children. Pop on over and take a look! Woo Hoo! It's gonna be the blanket that Vicky built! Thank you!!! !